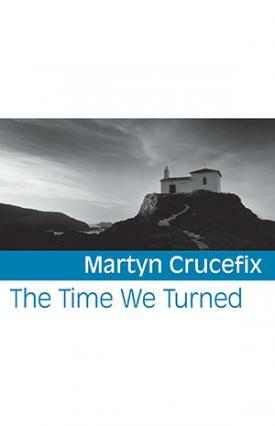 Martyn Crucefix’s new sixth full collection of original poems is called The Lovely Disciplines, published by Seren Books in Summer 2017. Also in Autumn 2017, Guillemot Press published, O. at the Edge of the Gorge, a new sequence of 14 linked sonnets. Also in Autumn 2017, Sam Riviere’s If a Leaf Falls Press published Martyn’s short abecedary sequence, A Convoy. Martyn’s most recent translation project was Daodejing – a new version in English – for more details on this book click here. He has won numerous prizes including a major Eric Gregory award and a Hawthornden Fellowship. 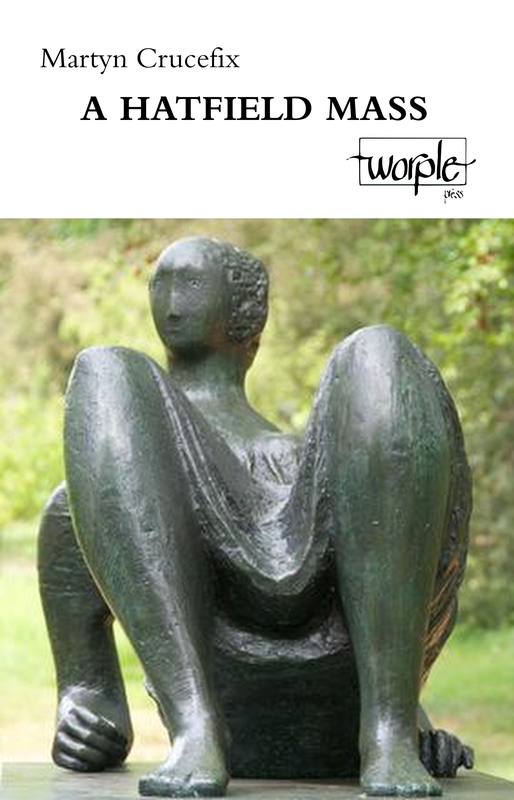 He has published 7 collections of poetry including Hurt (Enitharmon, 2010): “an exceptional ear . . . superbly intelligent . . . urgent, heartfelt, controlled and masterful.” (Kathryn Maris, Poetry London): for more information click here. 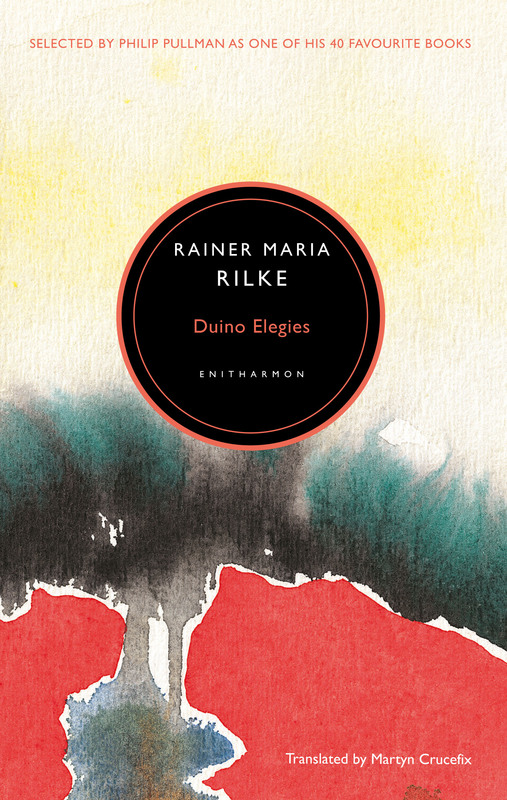 His translation of Rilke’s Duino Elegies (Enitharmon, 2006) was shortlisted for the Popescu Prize for European Poetry Translation and hailed as “unlikely to be bettered for very many years” (Magma). His translation of Rilke’s The Sonnets to Orpheus appeared from Enitharmon in 2012. Martyn also published two chapbooks in 2014 – The Time We Turned (Shearsman, 2014: here) and A Hatfield Mass published by Worple Press: here. For a recent major interview with Martyn covering topics such as getting into poetry, traditional prosody, a discussion of narrative and confessional poetry, the processes of translation and work in development: click here. To read another, earlier interview go to: Wales Arts Review.